What does the IAP2 Federation do? IAP2 is a world-wide Federation, made up of national or multi-national Affiliates, like IAP2 USA. 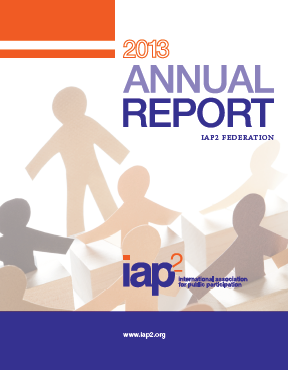 This organizational model recognizes that affiliates are best able to deliver IAP2 knowledge, information, services, and value to members through a national lens. At the same time, this organizational structure makes it easier to share knowledge between affiliates so we are all able to gain easy access to international best practices in public participation. IAP2 Affiliates - national organizations such as IAP2 USA, IAP2 Canada, IAP2 Australasia, etc. IAP2 Affiliate Chapters – such as Cascades, Intermountain, Southern California and others. What does the Federation do? 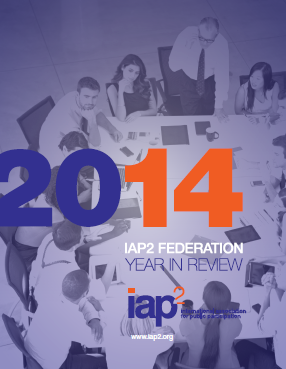 Each IAP2 Affiliate appoints and assigns its board members and two Federation representatives. 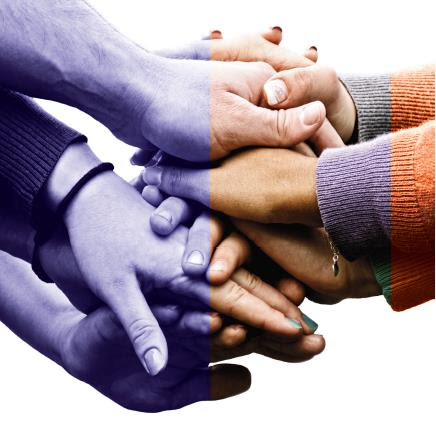 The IAP2 Federation has a direct link with trainers in every affiliate and each affiliate has its own unique training strategy.